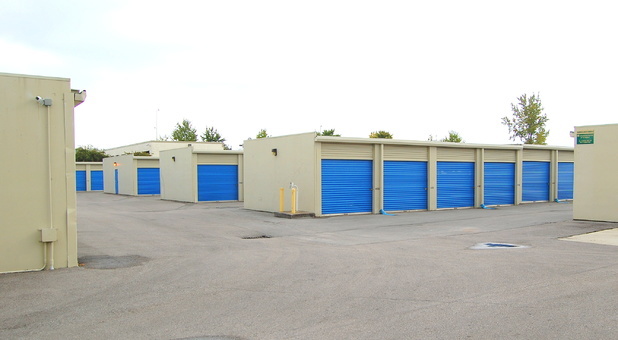 Self storage doesn't have to be a hassle. Let Added Space Self Storage show you! 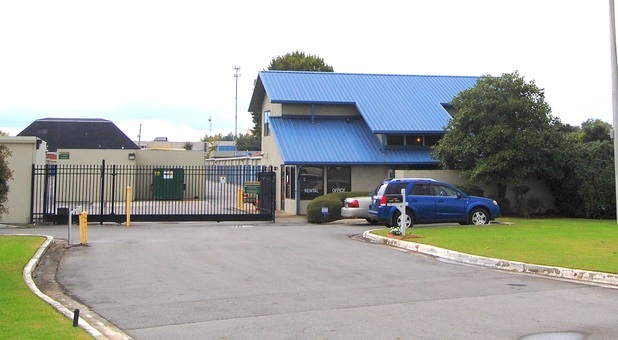 Our facility is conveniently located at 2005 Sparkman Dr NW in north Huntsville, AL. 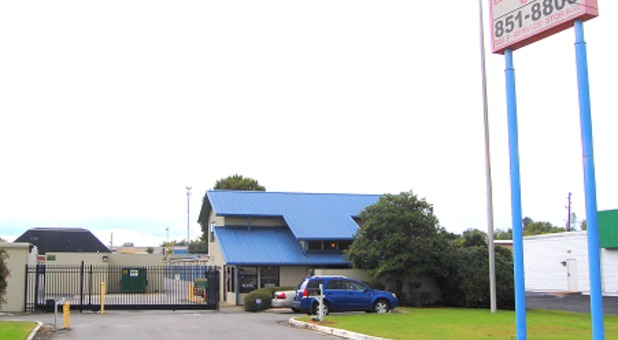 We're located next to Taco Bell and near the University of Alabama at Huntsville, making us a great storage solution for students. Come visit us and let us help you solve your storage problem! Planning some home renovations? Preparing to move a new home? Too much clutter and not enough closets? Whatever the reason you need extra space, Added Space Self Storage is ready to help. 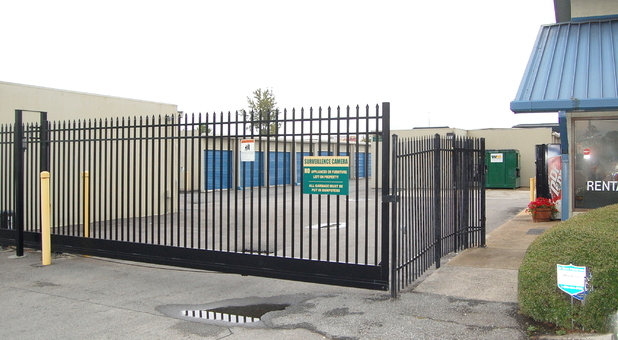 We offer high-quality, clean storage units at competitive prices to suit a variety of needs. We’re a popular solution for businesses needing space for files or even inventory, so whether you need more room to stretch out at home or at work, we’re eager to help. Our facility’s manager lives on our property to keep a watchful eye over all activity. Meanwhile, we have security cameras recording 24 hours per day. It’s our commitment to you to provide the safest storage atmosphere that we can, and we take that commitment very seriously. We’d love to show you what we have to offer to meet your needs. Come see us today and we’ll show you around!